One of the biggest obstacles to healthcare in remote and rural settings is a lack of access to mental health professionals. In many rural communities it is often the case that there is only one mental health center responsible for servicing several rural populations. 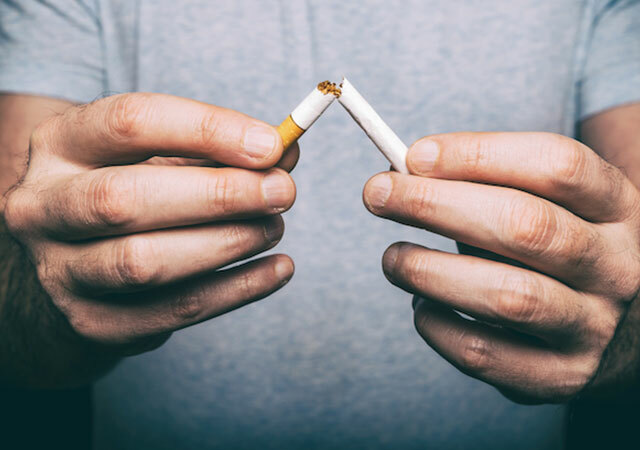 This means that someone seeking out professional help may only have one provider available and no opportunity or option for second opinions or referrals. Beyond that, in close-knit rural communities there exists a lack of anonymity and a stigma against mental health issues. This can be a barrier for individuals wishing to seek care if they are worried that their neighbors or peers may find out that they are getting help from a mental health professional. 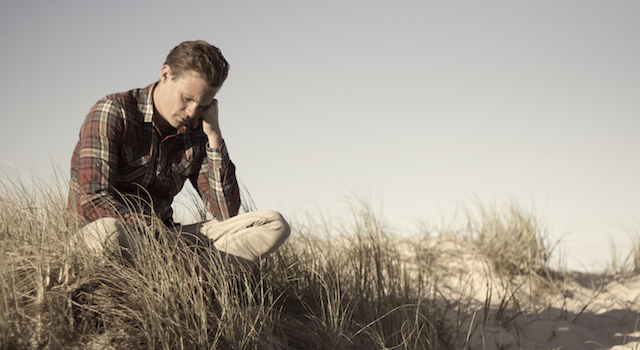 An Australian study recently showed that incidence of suicide rates in young men in rural and remote areas were 40.4 per 100,000 and 51.7 per 100,000, respectively, versus 31.8 per 100,000 in metropolitan areas. What’s interesting about this statistic is that there is a lower proportion of the population that claims to have mental health disorders, despite the higher likelihood of suicides. Furthermore, the study showed that young men with mental health disorders in rural and remote areas were significantly less likely to seek care than their metropolitan counter-parts. 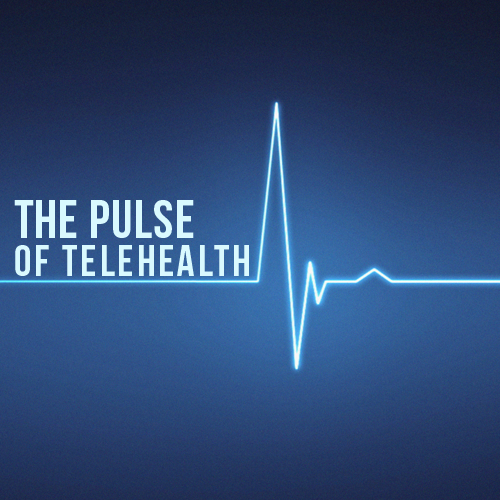 This is where telemedicine plays its role. Telemedicine services dedicated to addressing mental health issues can help address many of the problems we currently face. 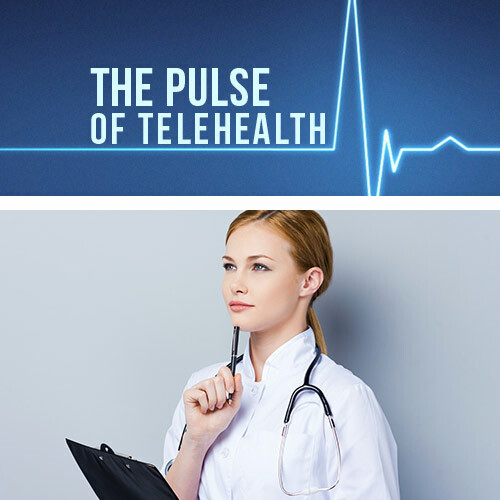 Telemental care allows a larger network of mental health professionals to be available to these populations with just a phone call – anytime, day or night – and with little worry with regards to privacy. Another barrier overcome by telemental care are the costs associated with frequent travel to a larger, but more distant, populated area for appointments. 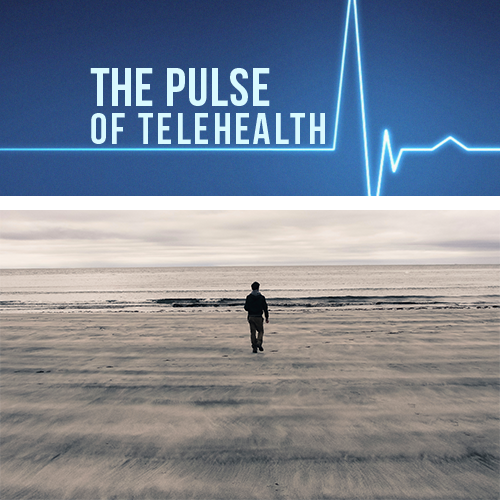 There have yet to be any major studies focused on implementing telemedicine for mental health in rural areas, but many of the issues rural communities face could be addressed through a telemedicine mental health program.